Publishers List Judicial Council Forms (Download in PDF Format) or visit the website to print necessary forms. Forensic accounting expert witness and Certified Public Accountant Barbara Luna, PhD, CPA, CFE, ASA of White, Zukerman, Warsavsky, Luna & Hunt describes her expertise in accounting and professional experience as an expert witness specializing in forensic accounting, tax accounting and family law in this ExpertPages.com exclusive interview. 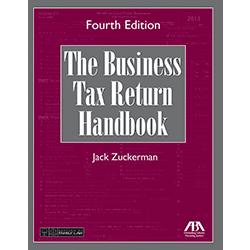 Learn how to extract key financial information in discovery with The Business Tax Return Handbook, written by our Senior Partner, Jack Zuckerman. A companion volume to bestselling 1040 Handbook, this is an invaluable tool for reviewing commercial business and professional practice returns to gather information and prepare a complete discovery plan for family law cases. 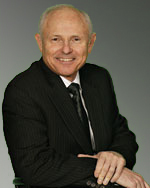 A variety of hypothetical examples using 2008 business returns are used to illustrate points in the text, including the most common forms and schedules for partnerships, corporations, and unincorporated businesses. Follow the link below to purchase your copy through the ABA.